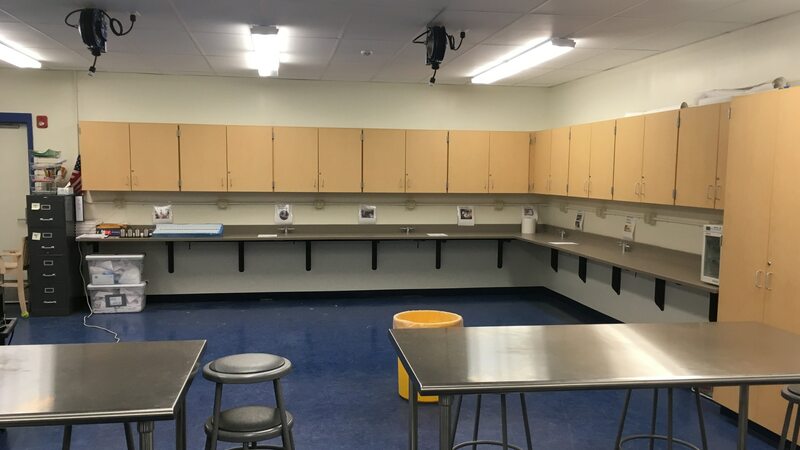 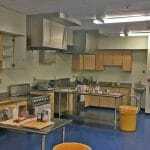 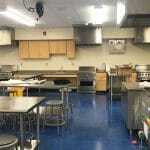 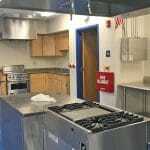 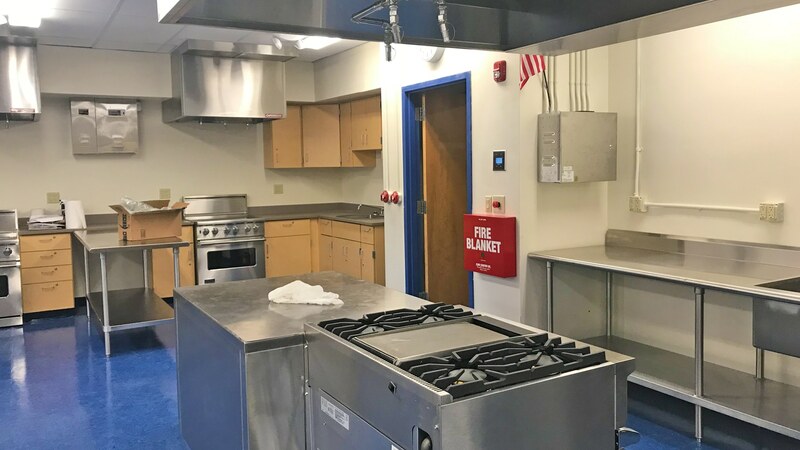 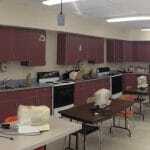 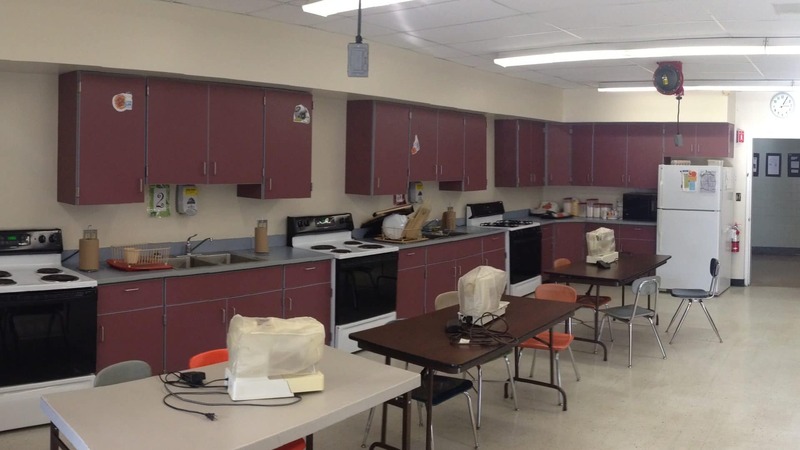 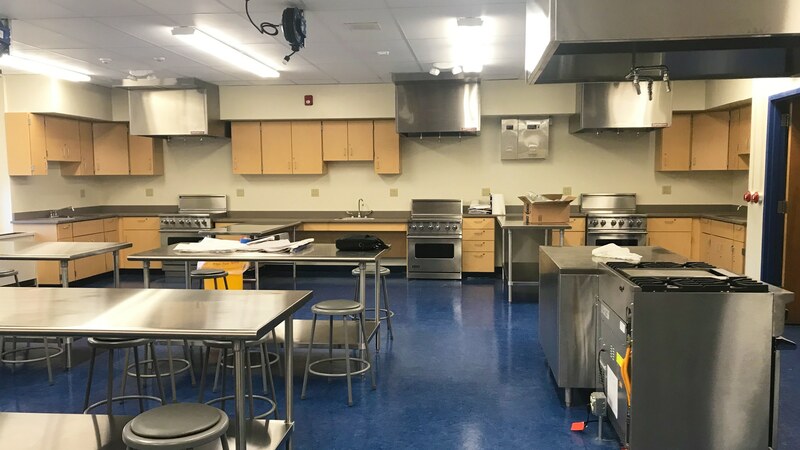 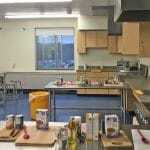 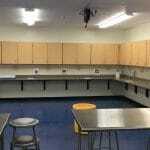 As a part of the Agriculture and Food Science Initiative for the Rondout Valley Central School District, we redesigned an existing classroom in the middle school into a new, state-of-the-art food science/culinary laboratory. 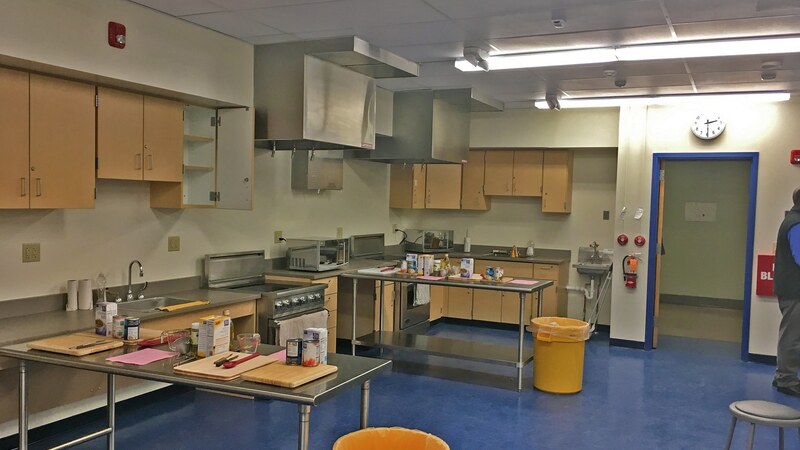 The renovated space provides an environment that aids in the study of food and food science, including but limited to how raw materials are developed, prepared and provided to the consumer. 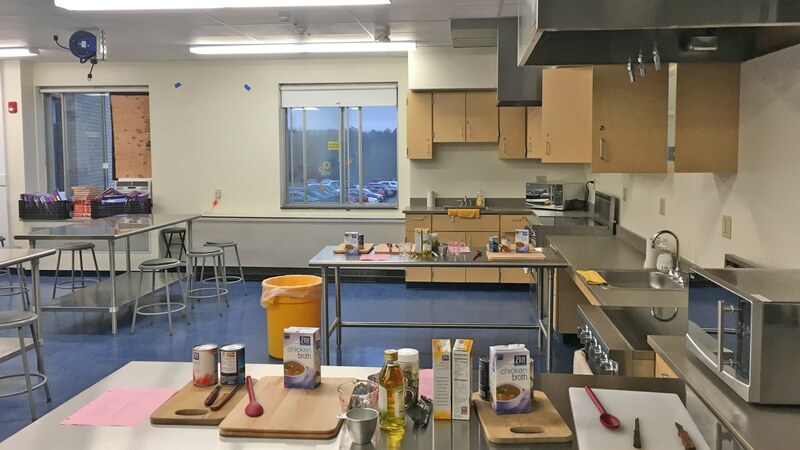 The space enables and enhances the study of the physical, biological and chemical elements of food; as well as the study of concepts of food selection, preservation, processing, packaging, distribution and uses of safe and healthy food.